Yes! 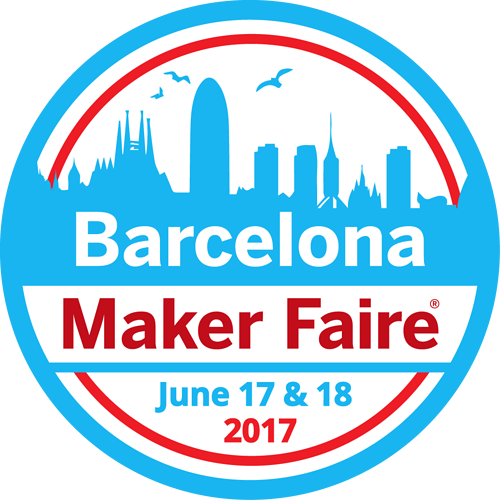 We have confirmation: Zynthian will be at Maker Faire Barcelona 2017. The event will take place at Fira Barcelona Montjuic, Pavellò Italià, on June 16 & 17.